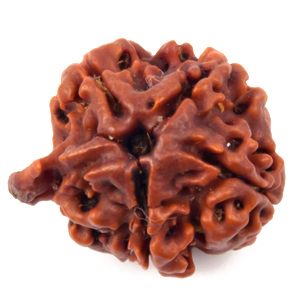 General Introduction: This Rudraksha is said to be the incarnation of lord Shiva. 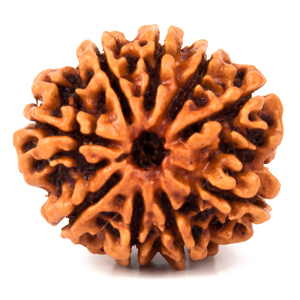 It renders Bhukti and Mukti both. The person, who wears it, becomes pious and free from sins and gets the blessings of God. 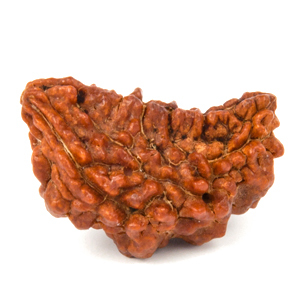 It is very rare and helps the person succeed in his undertakings. 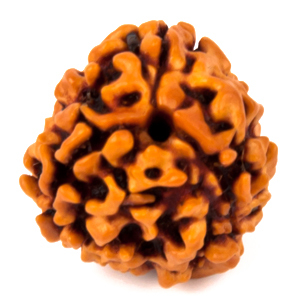 He will have all round happiness and prosperity. 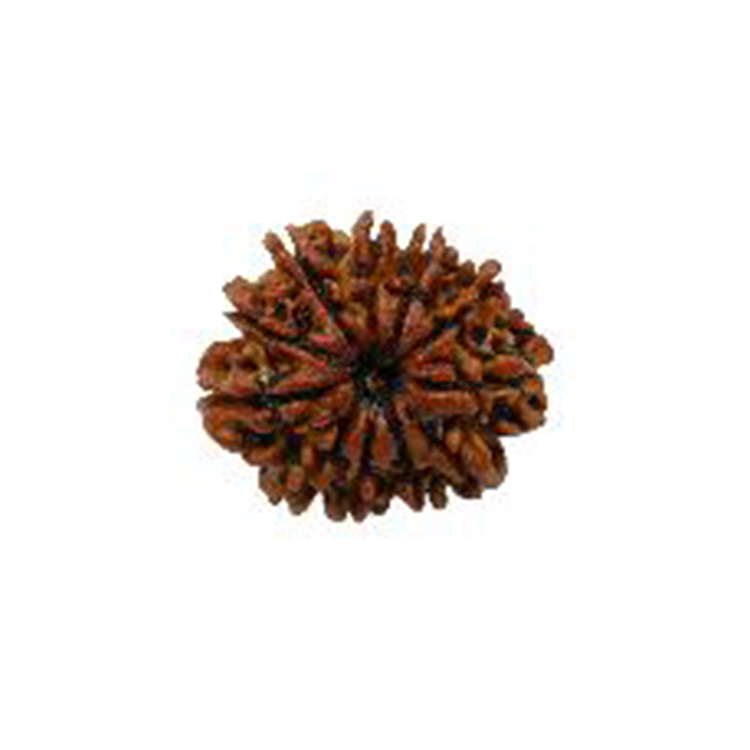 · Those, who are sinners or who indulge in evil acts, become free from sins if they wear this Rudraksha. Mantra: Om Aing Hang Oum Aing Om.